Over the last four and one-half years, different people here in Mexico have helped me to navigate and more importantly, helped me to accomplish tasks that I would be able to accomplish if I did not have medical problems, but only because of symptoms that interfere with normal life functioning, I cannot accomplish the tasks. Someone here has taken pity on me. 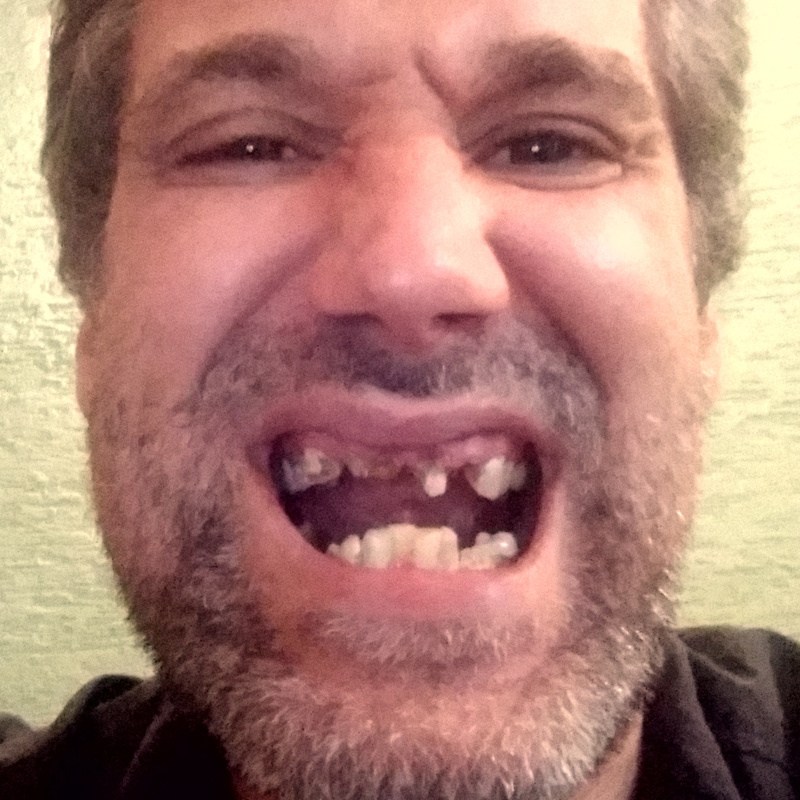 If I can get the money to buy medicine, supplies, and anything no one will donate to me, then I will have local help to stop taking the coping medicines and start the healing medicine. Because I must stop taking all medicines for 12-14 days before I can start the healing medicine, and because the healing medicine will most likely cause me severe side effects, I expect the course of treatment to be more harrowing than when I was tortured in a United Kingdom detention center. I know it will be terrifying, but I cannot live like this. Also because I will stop taking 14 different medicines, the cost of the course of treatment is significantly less than staying sick. The course of treatment is step 3, and preparing for the course of treatment is step 2. I need to purchase the healing medicine, and I already have a lead to buy it. I will need a few other items, such as a heating pad to help manage my symptoms. To be ready to begin the treatment, I need a suitable place to live during the treatment (bed, kitchen, bathroom, location) and two or three people to ensure I do not starve. The highest cost is the coping medicines: MXN$228.99 (~US$12.14) per day. Now that I have local help, I can investigate and use two resources that might reduce the cost of medicines. To go through the healing treatment, I must prepare for it, and to be able to turn my attention to preparing, I must end the current crisis. I need food. I need to buy medicine. I will run out of two medicines this week; if I buy them today, I get a 25% discount, but if I wait until I run out of each, I must pay full price. All of my knives were stolen, so I must use the blade from a utility knife but without a handle. 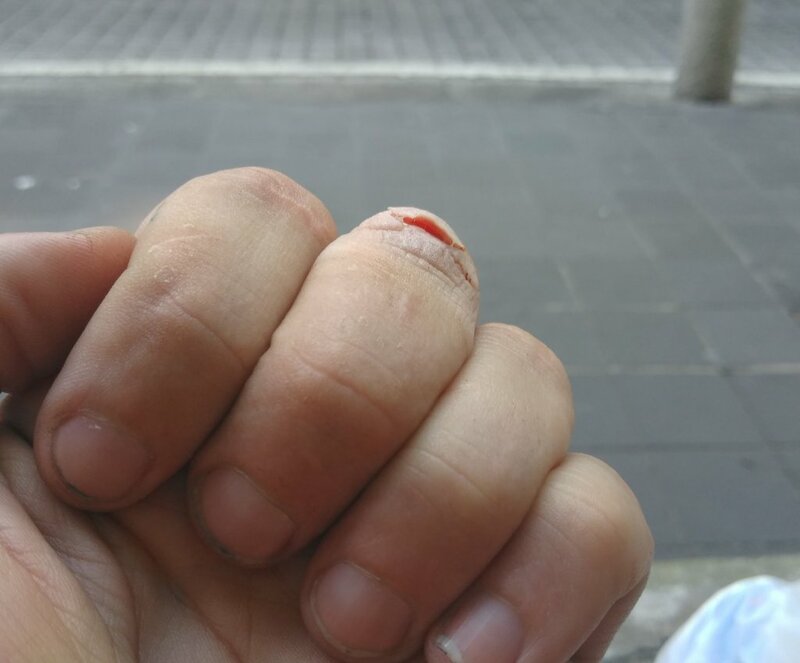 The cut is the width of my finger and over 1 cm at its deepest point. Headphones are essential to managing symptoms. These are iPhone earbuds and they are amazing at blocking noise. 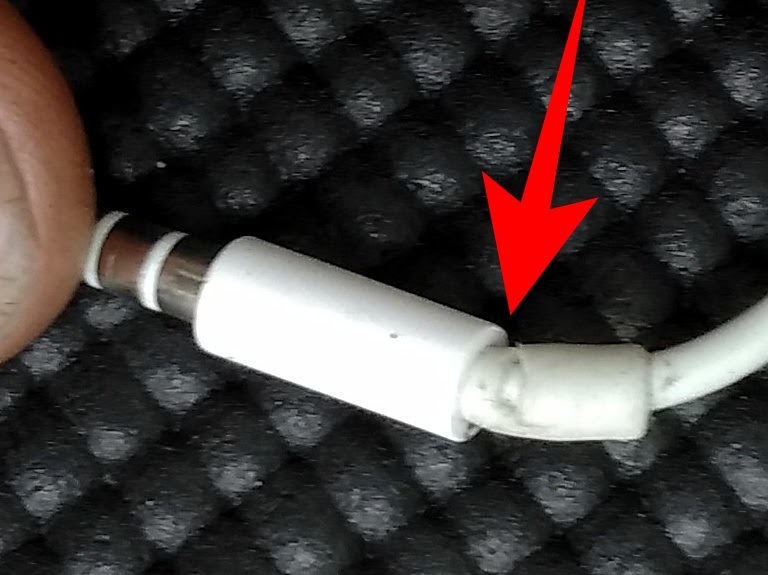 In the last four years, at least 20 headphones have broken at that spot. I have been unable to prevent this. More attrition. Yet more attrition. 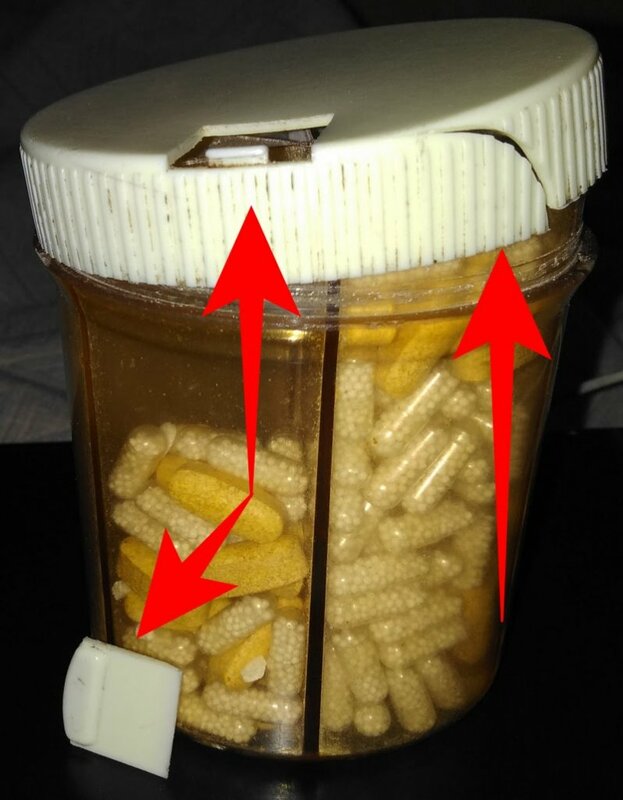 In my life, this pill container is not a mere convenience. This is an essential part of managing symptoms. I wish I had been able to spend the last two hours trying to lower my costs or gathering resources for the healing process, but I spent that time compiling this information so I do not starve. Please help me escape this hell.